Blockchain (a.k.a. Distributed Ledger Technology) is a software platform which uses advanced cryptographic techniques and peer-to-peer networks to enable the creation of secure, collaborative and trustworthy applications in a cost-effective and reliable fashion. This technology has strong significance to various applications such as crypto-currency and payment systems, digital rights management, and health records management. It is considered a disruptive Financial Technology (FinTech) that can potentially disintermediate some expensive overheads in legacy financial computer systems and also promote automation and digitasation. Our Blockchain Core Competence Group consists of world-class cryptographers, software, network and system engineers, seasoned front-end engineers as well as UI/UX designers. We develop cutting-edge Blockchain systems and applications, and have rich experience in developing (permissioned and permissionless) applications on major distributed ledger platforms such as Bitcoin, Monax, Corda, Ethereum and Hyperledger, etc. Besides pursuing active R&D in our own Blockchain protocol stack, we also have testbeds covering major Blockchain protocols to conduct rigorous security assessment, performance analytics, prototyping, and rapid deployment for financial institutions. Continuous R&D efforts are being put in to analyse and enhance Blockchain consensus mechanisms that operate specific permissioned and permissionless Blockchain application logics. Our R&D activities also focus on enhancing the security of Blockchain peer-to-peer networks and consensus mechanisms. With joint efforts from ASTRI Security Lab, we provide security assessment and consultancy services to financial institutions on their Blockchain application architecture and security. Within the scope of the mortgage loan application process, ASTRI was chosen by Bank of China (Hong Kong) to develop a Property Valuation Blockchain System, which provides a more secure and efficient way to digitises the process of property valuation in the lengthy mortgage loan application process. The System significantly simplified the entire property valuation process, and thereby led to a sizeable reduction in the process’s operating cost. Besides supporting multiple appraisers, the system has the potential of to be rolled out across many other banks, and more importantly, can subsequently be extended to cover other aspects of the mortgage loan application system. It can enhance productivity, reduce operating cost, improve security and, at the same time, improve user experience. 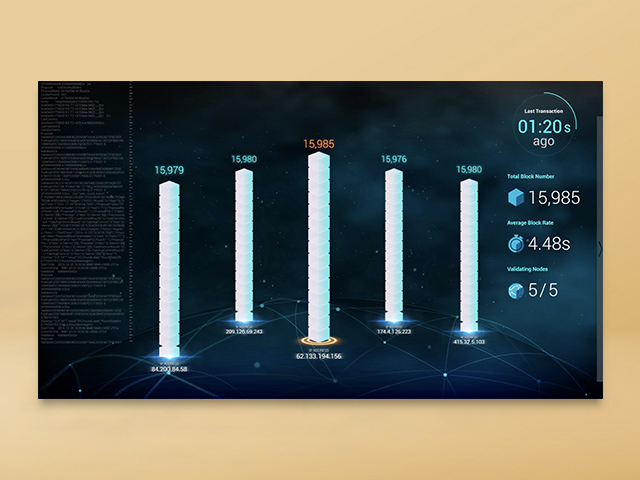 Project Obsidian is a Distributed Ledger Technology (DLT) based trade finance system. 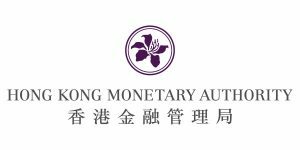 It is developed by ASTRI in collaboration with Hong Kong Monetary Authority, HSBC, the Bank of China (Hong Kong), Standard Chartered Bank, the Hang Seng Bank, Bank of East Asia and Tradelink. Building upon the Distributed Ledger Technology (DLT), Project Obsidian has a great potential to effectively simplify the existing cumbersome paper-based trade finance operations. The system can also provide a real-time visibility that prevents double financing fault among the participating financial institutes. 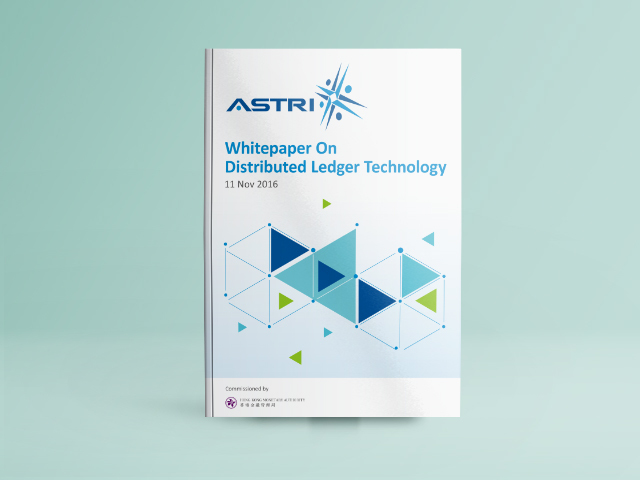 Commissioned by the Hong Kong Monetary Authority, ASTRI published a white paper in November 2016 to provide guidance and directions to the banking industry and other sectors on the application of the distributed ledger technology. Along with the white paper, ASTRI developed a series of Proof-of-Concepts (PoCs) and experimented with the PoCs for acquiring the first-hand hands-on experience of the particular blockchain applications developed in the PoCs. The detailed treatment of the PoCs, findings as well as our experience learnt has been shared in the paper for benefiting all the stakeholders.